Justin’s friends laugh and talk and tease each other. They hang out together and wear their hair gelled straight up in the center front. Besides hanging out and playing soccer with his friends, ten-year-old Justin has lots to do. He asks questions, runs about, asks questions, notices, asks questions, follows his imagination, and asks questions. His incessant questions and creative insistence on getting things his own way and his clever reasons for getting out of chores often result in his parents giving in and doing things his way. His parents had Justin tested. They were told there was no neurological impairment to his reading. The problem was how to get this young cricket to sit still and focus. Justin’s parents pondered. They had heard about natural and logical consequences. Natural consequence? Let him grow up not reading and find out how limiting and painful that is? Not an option. Logical consequence? No TV until homework is finished? Justin didn’t mind. There was always something else to do. No game boy? Justin was out the door. No playing with friends? Justin’s room was full of games so he played alone. Neither of Justin’s parents could think of a “logical” consequence that seemed logical or that worked. “Okay,” his mother pondered, “so neither natural nor logical consequences works in this case. His disruptive behavior at school and his not learning to read causes us great discomfort. How can we discomfort him? What is important to him? Not to us, but to him?” Hair gel!!! He and his friends all use hair gel to hold their hair straight up in a sharp point in front. Sometimes the gel is so thick his dad thinks his cap must stick to it. Justin spends his allowance money on hair gel, some weeks almost all of it. Being deprived of hair gel would certainly cause the boy discomfort. Justin’s parents thought about needs and wants. Children need food, shelter, clothing, and love. They need the space to explore and be creative, but they also need safe structure and skills. One of the skills Justin needs to get along in his life is the skill of reading. And he wants hair gel. Justin’s parents set a new firm structure. They talked with him about the difference between needs and wants. They said that often wants have to be earned. Now, each evening, Justin earns the privilege of using next morning’s hair gel by doing his homework and reading four pages aloud. He is also in imminent danger of having flat hair if there is another “disruptive behavior note” from the teacher. Is Justin experiencing some discomfort? Yes, but hair gel is worth it to him. Wise parents. Sticking to their values and their rules until they found the non-harmful consequence that would motivate their son to do what will benefit him. The pain and the handicap adults with low reading skills face far outweigh Justin’s current discomfort. Justin is not only learning to read. He is also learning about the difference between needs and wants. Supportive parents with rules are something Justin needs. And he has that now. His parents are always there for him. 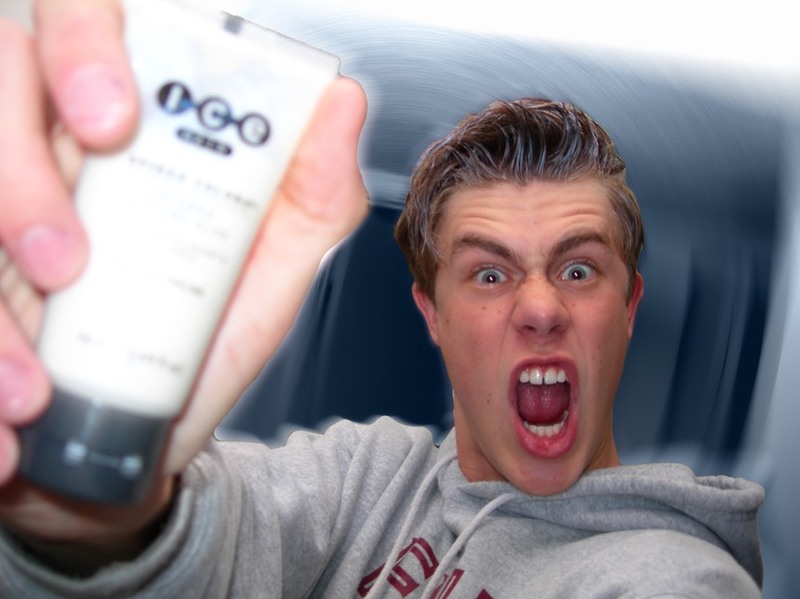 Hair gel is something he wants. In this case he can earn what he wants by doing what he needs to do. Holding firm structure, setting the rules and carrying through with discomforting consequences, can be demanding of parents. 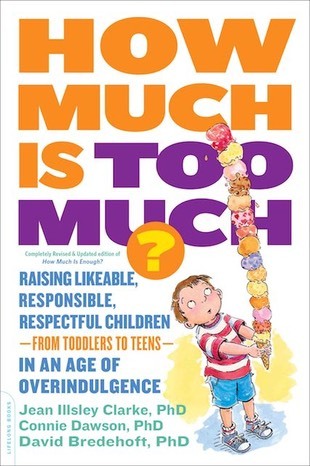 However, the How Much Is Too Much? book reports that many adults who were overindulged as children complained about the painful results of soft structure. As adults, they did not appreciate having grown up with lax or no rules. · Use natural consequences if they are safe and workable. · Use logical consequences if they have a logical connection to misbehavior. · Parents tolerate the child’s discomfort so he can learn what he needs to learn.